The Weekly Stuff Podcast #136 - Pokemon 20th Anniversary Retrospective Spectacular! With last week signaling the 20th anniversary of Pokemon Red & Blue – and the start of one of the world’s most enduring multimedia franchises – we are thrilled this week to offer a big, in-depth retrospective of the Pokemon universe. 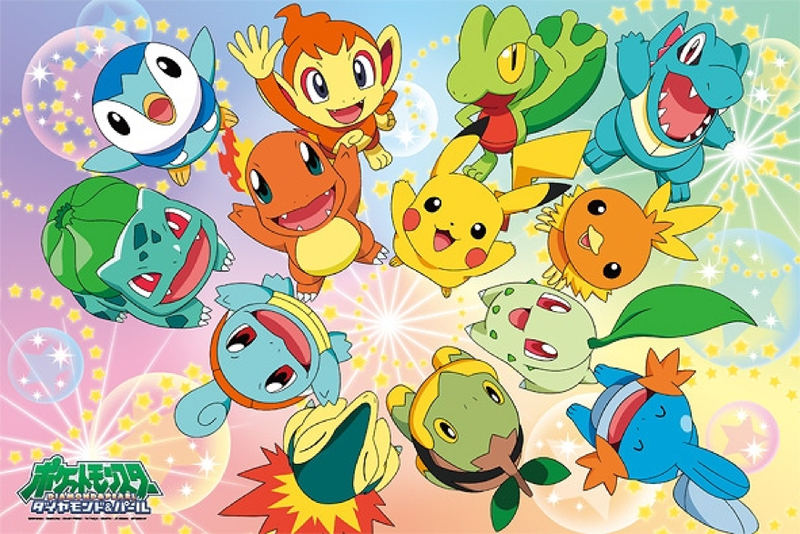 Sean and I discuss our memories of getting into the series, how the original games helped shape our respective futures, and what Pokemon meant to us as kids – and what, in some ways, it continues to mean to us now. 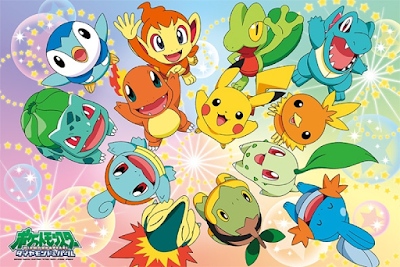 I count down every single main generation Pokemon game from worst to best, give some brief reminiscences on the seven films I’ve seen, and finally, count down every single starter Pokemon across the entire franchise. Yeah. I went a little crazy with this one. And if Pokemon isn’t your thing, we have plenty of other topics at the front of the show, as we discuss the recent Ghostbusters trailer and Nintendo Direct news, review Fire Emblem Fates: Conquest, talk this weekend’s betas for Uncharted 4 and Hitman on the PS4, and even follow up on Sean’s Digimon chat from last week. It’s a packed, long episode, but honestly one of my favorites we’ve ever recorded. If you're into Police Squad/The Naked Gun type humor, I would recommend the new TV show "Angie Tribeca" which features Alfred Molina and special guest star appearances galore.